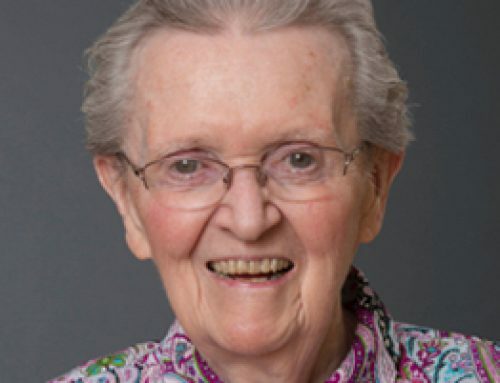 Campbell, Sister Florence Mary (Sister Agnes Leo), 98, died at Parkstone Enhanced Care on October 20, 2017. Born in New Waterford, NS, she was the daughter of Joseph and Jessie (Colford) Campbell. Sister Mary entered the Sisters of Charity on August 17, 1939 and was professed on April 5, 1942. Sister received her training as an RN at the Halifax Infirmary. 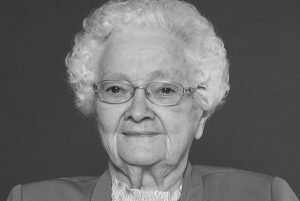 Over a period of twenty-six years, she nursed in Swan River, Manitoba; Jasper, Hardisty and Westlock, Alberta; North Sydney, NS; St. Vincent Nursing Home, Halifax as well as the Halifax Infirmary. Sister then worked as CNA instructor at the Dartmouth Vocational school. 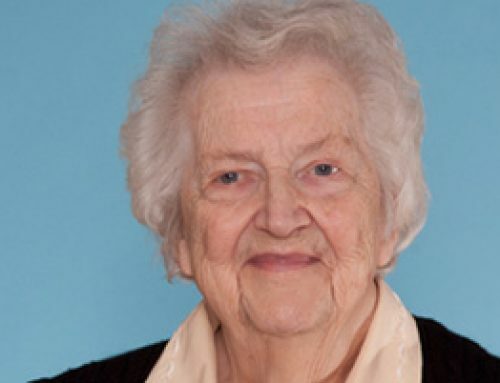 On retiring, Sister Mary did volunteer work in the Strait-Richmond Hospital for several years. 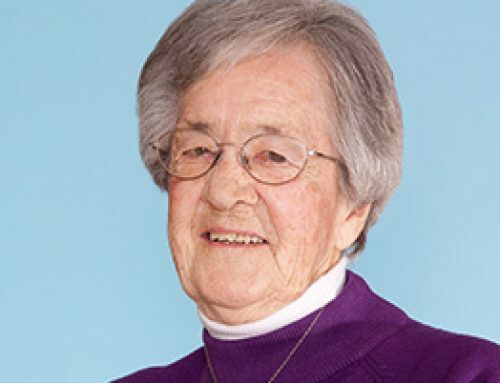 She returned to the Motherhouse in 1993 where she volunteered in various congregational activities. Sister Mary is survived by two sisters, Margaret Strang, New Waterford and Evelyn Kelly, Rhode Island as well as several nieces and nephews. She is predeceased by her parents, four brothers, Murdock, Louis, Gordon and Joseph and a sister, Anna Campbell. The body will be in Caritas Residence on Wednesday, October 25, with visitation from 3 pm until the Prayer Service at 7 pm. A Mass of Christian Burial will be celebrated on Thursday, October 26, at 10 am in the Immaculate Conception Chapel in Caritas Residence. Burial will follow in Gate of Heaven Cemetery, Lower Sackville, NS. 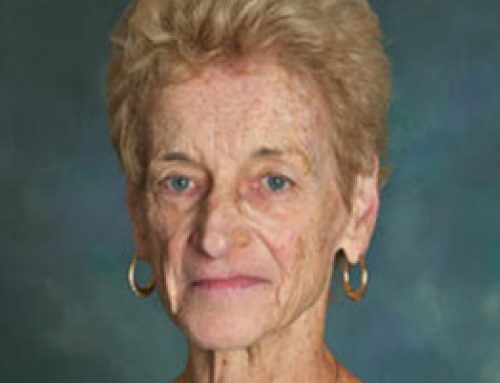 In lieu of flowers, donations may be made to the Sisters of Charity Ministry Fund. 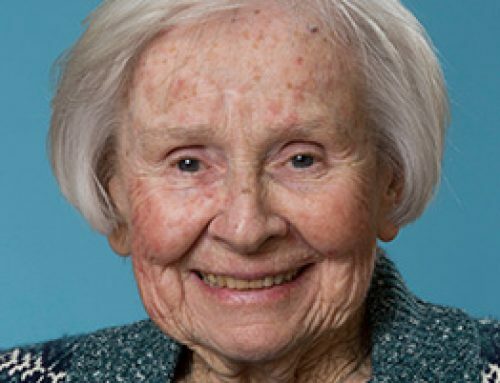 Sister Mary , Agnes Leo served at Immaulata Hospital in Westlock for many years. During the summer when I was 16 years old I had a summer job at the hospital. Sister Agnes was very kind to me and influenced my decision to join the Sisters of Charity two years later.